Yandex.Maps helps you feel at home anywhere. 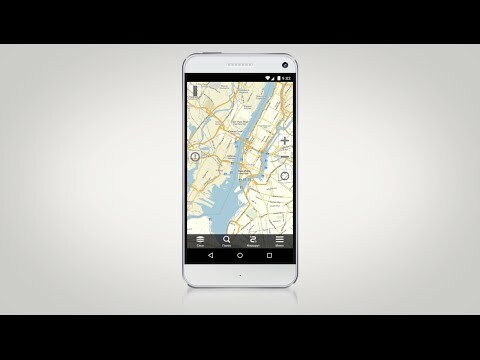 The app has detailed maps of most of the world’s cities and a thorough business directory. It can plan routes for both automobiles and public transport to bypass traffic jams. More than 200 cities are available offline with Yandex.Maps. - Russian, Ukrainian and Belarusian city maps are available offline. - Your favorite places can be saved as bookmarks. - All stops for public transport routes are displayed.